Some of the ergonomics aspects are to help people that are related to MSDs for example people that has: Tendinitis, trigger finger, muscle stains and low back injuries etc. Ergonomics will be helping those people how to address their workers’ MSD injury risks. The companies will start modifying equipment, eliminating things that causes injuries things that could be dangerous for people to use etc. The workers need to be working on a safe workplace and if at the workplace is applied with ergonomics principles it will reduce the numbers of workers with MSDs. 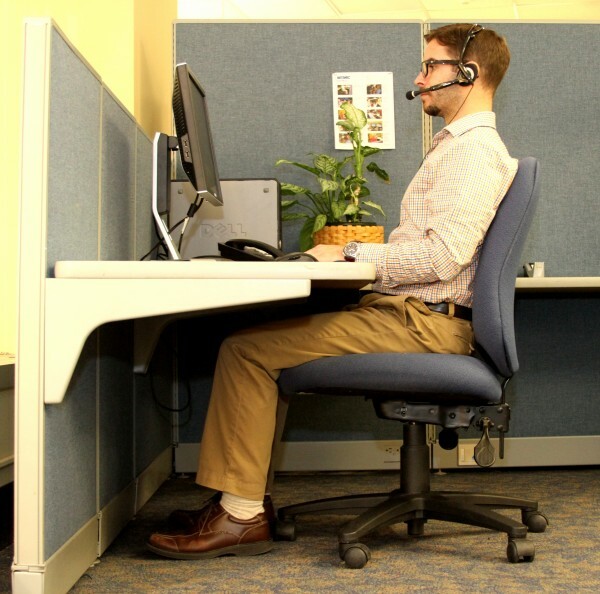 Ergonomics is not just something to do with seating posture theres much more. 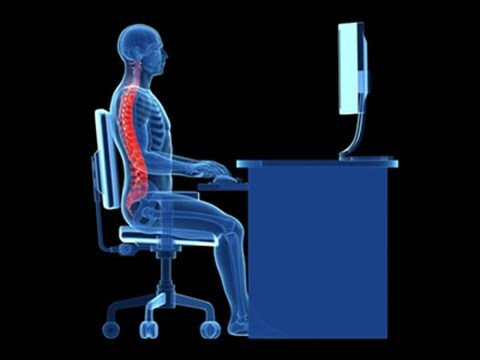 Ergonomics is something that applies to anything that involves people – sports, school, workspaces, injuries, risky movements etc. IF I’M NOT MAKING ANY MONEY OFF IT, IT’S FAIR USE. Noncommercial use is indeed one of the considerations for fair use, but it is hard to define. If people want to share their work only with a defined closed-circle group, they are in a favorable legal position. But beyond that, in the digital online environment, wholesale copying can be unfair even if no money changes hands. IF I’M MAKING ANY MONEY OFF IT (OR TRYING TO), IT’S NOT FAIR USE. Although nonprofit, personal, or academic uses often have good claims to be considered “fair,” they are not the only ones. A new work can be commercial–even highly commercial–in intent and effect and still invoke fair use. Because the dissemination of facts or information benefits the public, you have more leeway to copy from factual works such as biographies than you do from fictional works such as plays or novels. For example, in one case an artist used a copyrighted photograph without permission as the basis for wood sculptures, copying all elements of the photo. The artist earned several hundred thousand dollars selling the sculptures. When the photographer sued, the artist claimed his sculptures were a fair use because the photographer would never have considered making sculptures. 1. It’s A Great First Impression For Employers: If an employer sees your website link in your signature or on your resume, they’ll likely click on it to see what you’ve built. Seeing you’ve taken the time to build a website featuring work samples, recommendations, previous presentations and more will be a killer first impression. 2.Increases Your Visibility And Online Presence: When an employer Googles your name, your professional portfolio will be one of the first search results that pops up. 3.Professional Way To Showcase Your Work: Building a website about your brand and experience is a polished way to share your expertise with others. Websites can be more creative and innovative than traditional portfolios and are able to share with anyone in the world. 4. Flexibility: With the click of a button, you can change content, videos, copy and pictures on your online portfolio. You can also constantly create new content to add to your site to show your continuous learning process—whether employed or not. 5. Shows You’re More Than Just A Resume: Because of the flexibility of an online portfolio, you’re able to show your personality by choosing design, layout and the copy you write.